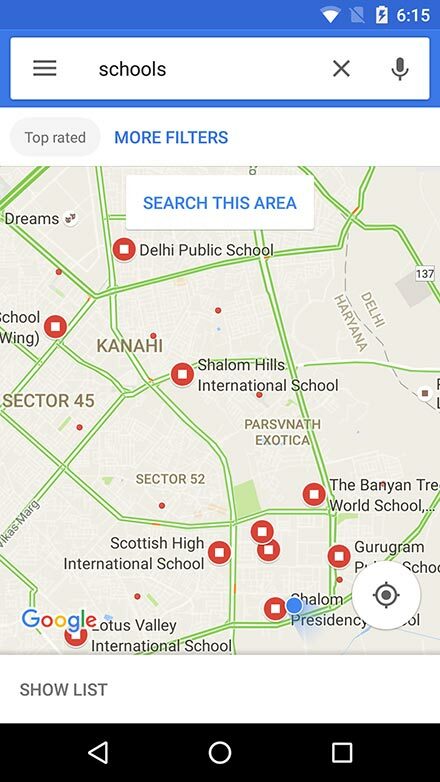 1.Google Maps allows you to search for nearby useful facilities like hospitals, banks, aanganwadis, and schools. 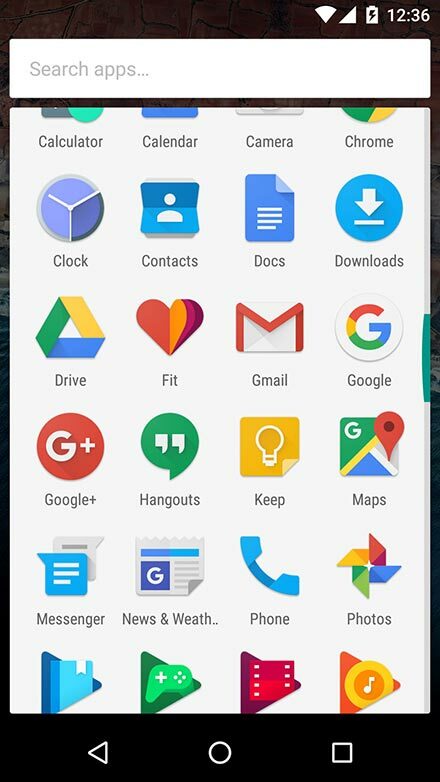 2.Tap on Google Maps app. 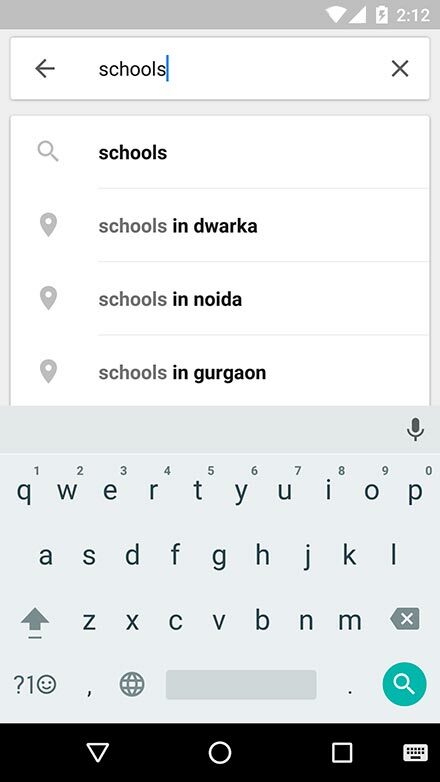 3.Type the facility in the search bar, for example, schools and tap the 'search' icon. 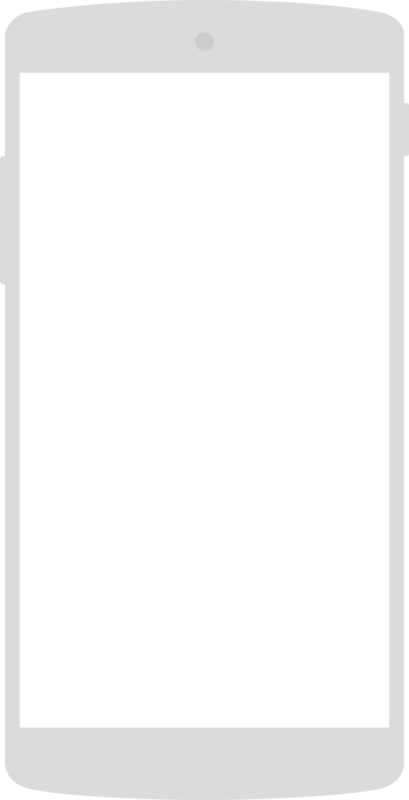 4.Red icons representing schools appear on the map. Zoom in to view their names and locations. 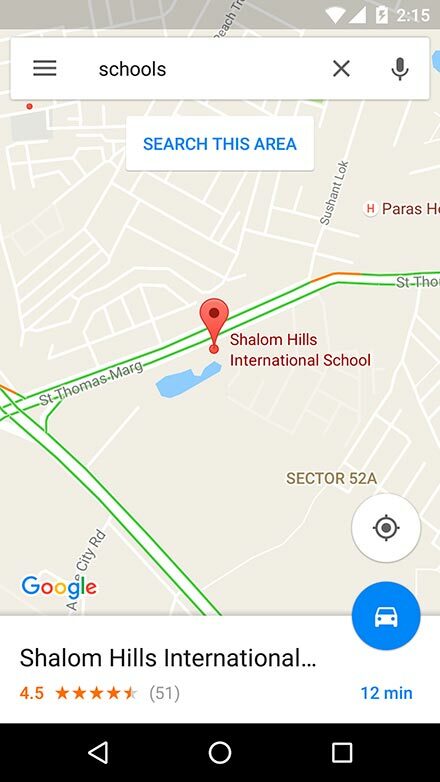 5.Tap the 'car' icon to get directions to the highlighted school. Note: For each school found in your area, Google gives you its address and phone number.